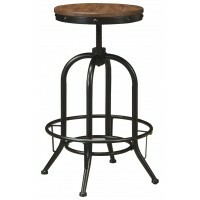 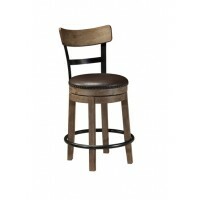 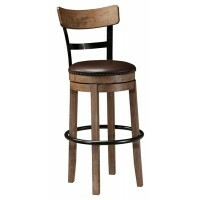 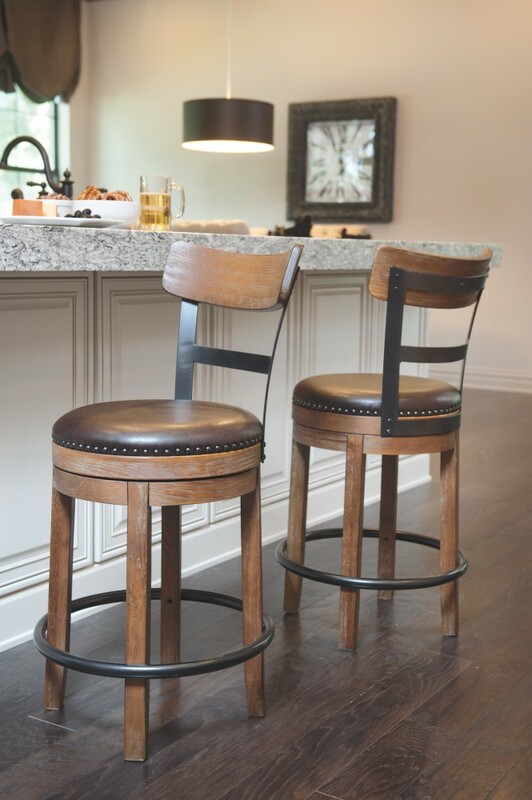 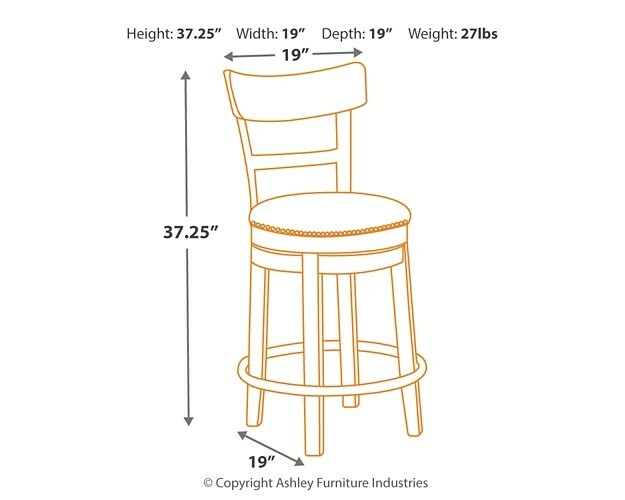 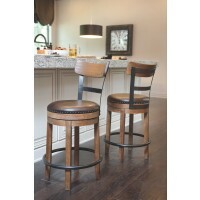 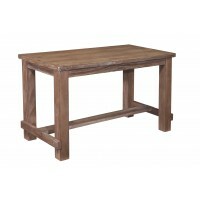 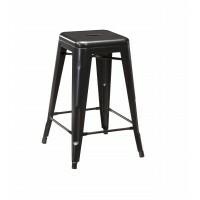 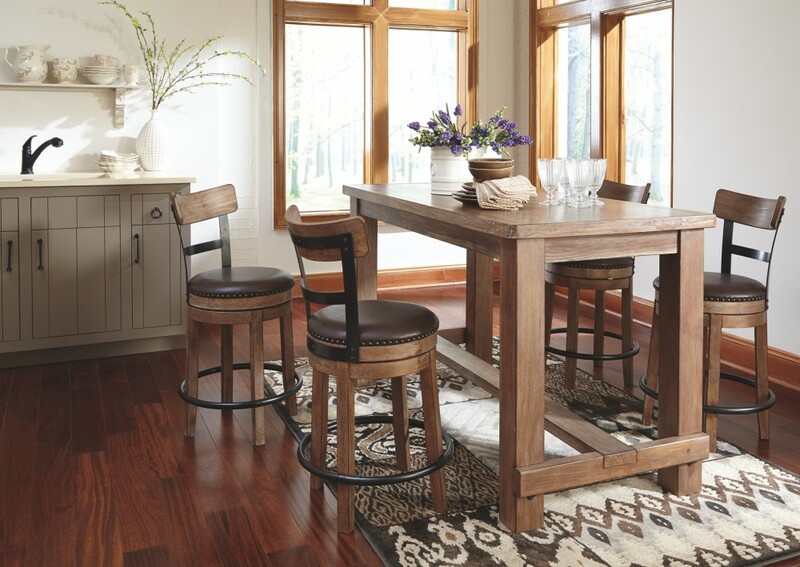 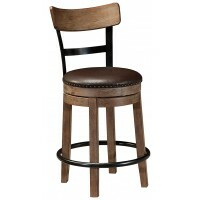 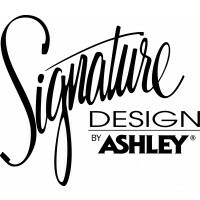 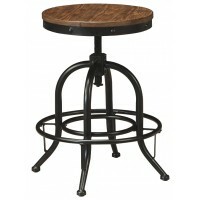 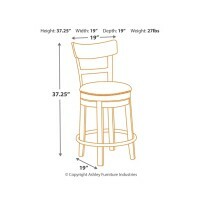 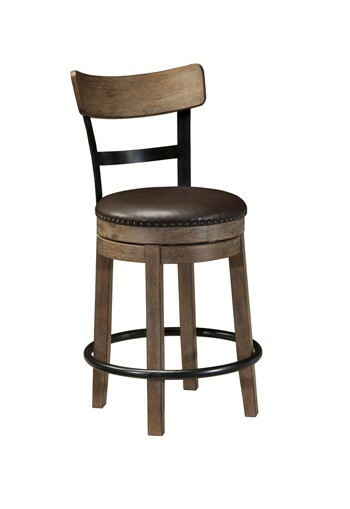 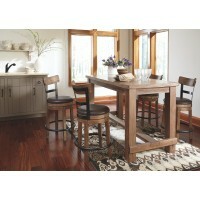 This striking counter height bar stool serves a sense of refinement without all the formality. 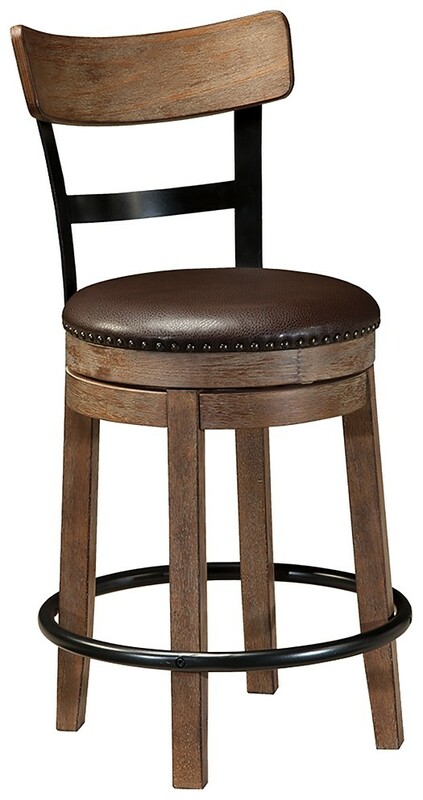 A 360-degree spin element keeps you in the flow of conversation, while faux leather upholstered seating incorporates comfort and easy cleanup. 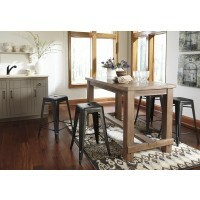 The frame’s signature finish with a wire-brushed effect and gray undertones exudes an easy, relaxed sensibility.